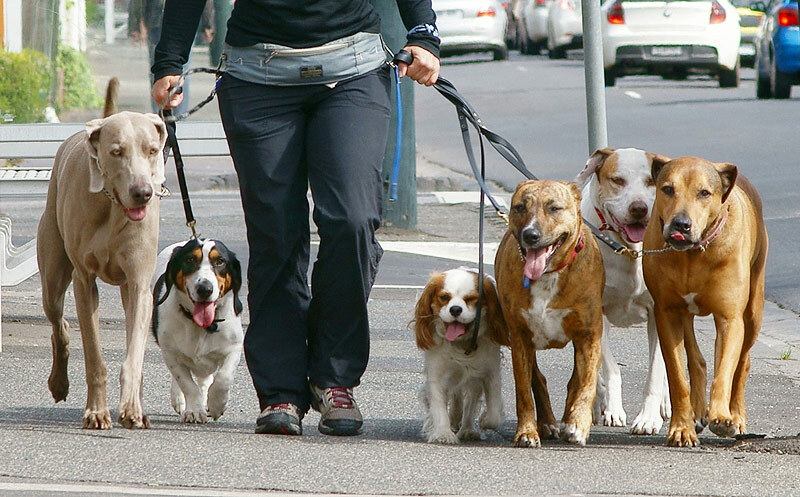 Walking your dog the right way reinforces that you (human) are the pack leader. 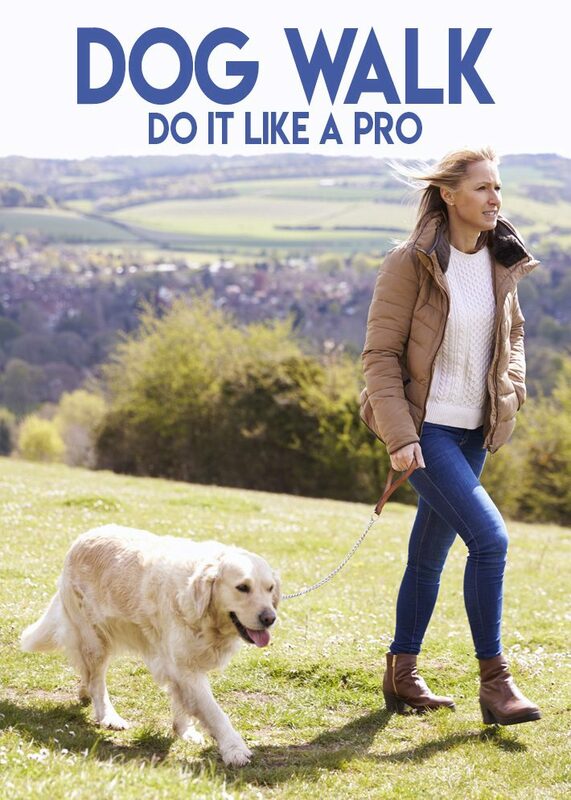 Walk your dog, do not let your dog walk you. 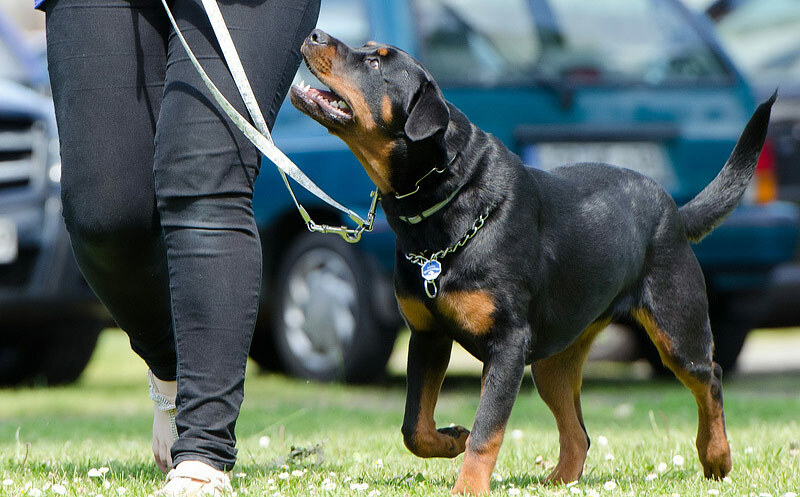 If you allow your dog to walk in front of you while on a lead you are reinforcing in the dog’s mind that the dog is alpha over you because the leader always goes first. This can lead to many behavioral issues that some regard as a “breed trait” or “personality,” when actually it is your dog being in charge of its humans. When a dog walks in front, it does not drain its mental energy. The dog is not relaxed, as it has the big responsibility of leading the pack. 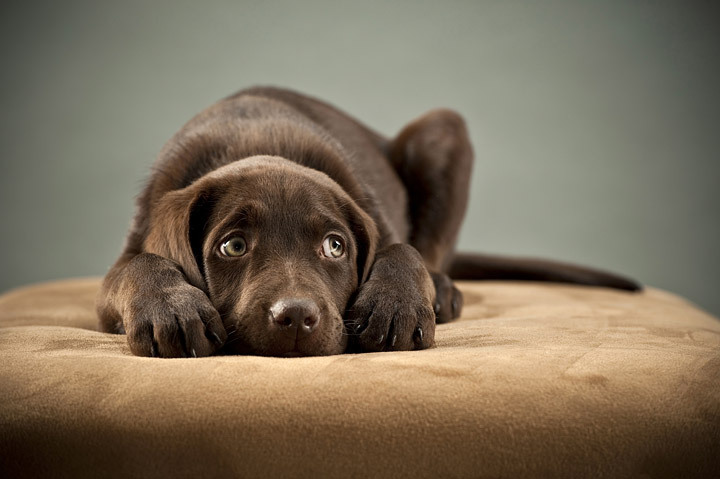 This mental anguish can build up inside of a dog. When a dog is hyper or high-strung it means the dog is not getting the proper amount and/or type of exercise. 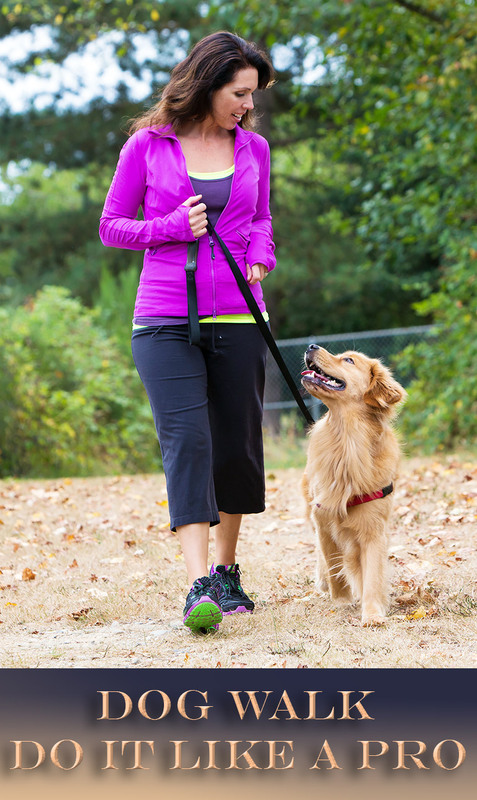 If your dog runs laps around your yard or house, this is an indication that it is not getting enough exercise. If you are going off to work for the day, the dog should be walked before you leave the house. This will put the dog into a resting mode during the time you are gone. 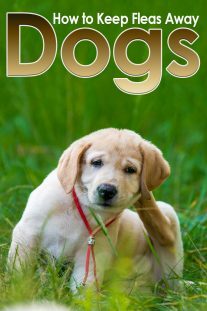 Dogs should also be walked before eating, fulfilling the dog’s instinct to work for food. 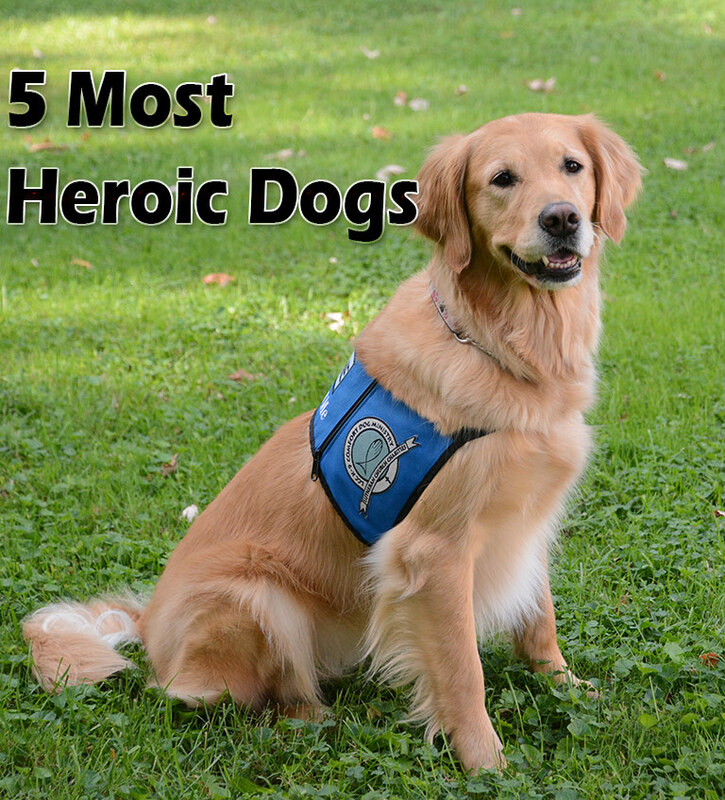 The most important thing you can do for your dog is to be a powerful pack leader and the fastest way to do that is with The Walk. This allows you to have more control. 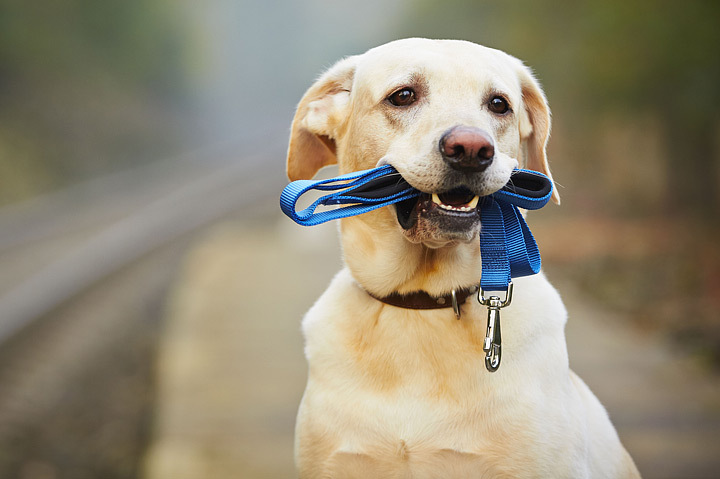 Attaching the leash to the very top of the neck can help you more easily communicate, guide, and correct your dog. If you need additional help, . Always keep your dog’s safety in mind when giving corrections.